Surf-hop duo Movie Club drop Kraken today. The release show for the EP takes place February 12, at The Townhouse & Del Monte Speakeasy in Venice, California. Special guests at the release show include Eva Gardner (bass), and Jesse Greene (violin), both of whom are currently on tour with Pink. 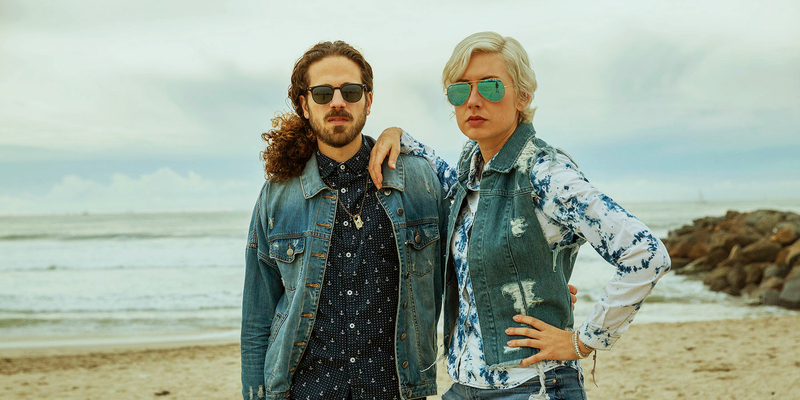 Formed in Venice, California in 2018, Movie Club is made up of Vince Cuneo (guitar), and Jessamyn Violet (drums). 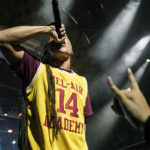 Recorded live in the studio, Kraken was produced by Matt Wignall, and features Eric “Jesus” Coomes of Lettuce, Dr. Dre, and Snoop fame on bass. The band’s music fuses instrumental savors of funk with surf rock and garage rock into a sound reminiscent of The Ventures combined with Jack White. Kraken encompasses four tracks, beginning with “Surf Basement,” which opens on heavy dirty guitar chords riding a rough and ready beat supplied by Violet’s bonzo-like potent drums. Raw, stripped down colors infuse the tune with snarling surf energy. Tight wailing accents give the harmonics dark menacing flavor. I love the low-slung shimmer of the solo section, thrumming with oozing hues and a crisp sidestick. “Live Free Or Die” travels on a funky groove with compact skanking guitars that expand to buff coruscating colors. The shift in tempo alters the measured groove to a skintight jazzy flow. “Snurfing USA” opens on hefty guitars radiating thick bluesy colors, as a cavernous bass line rumbles with relentless reverberations. Violet’s accents on the cymbals demonstrate a tasty brassy technique, as the muscular surf rock melody surges forth on brawny waves. 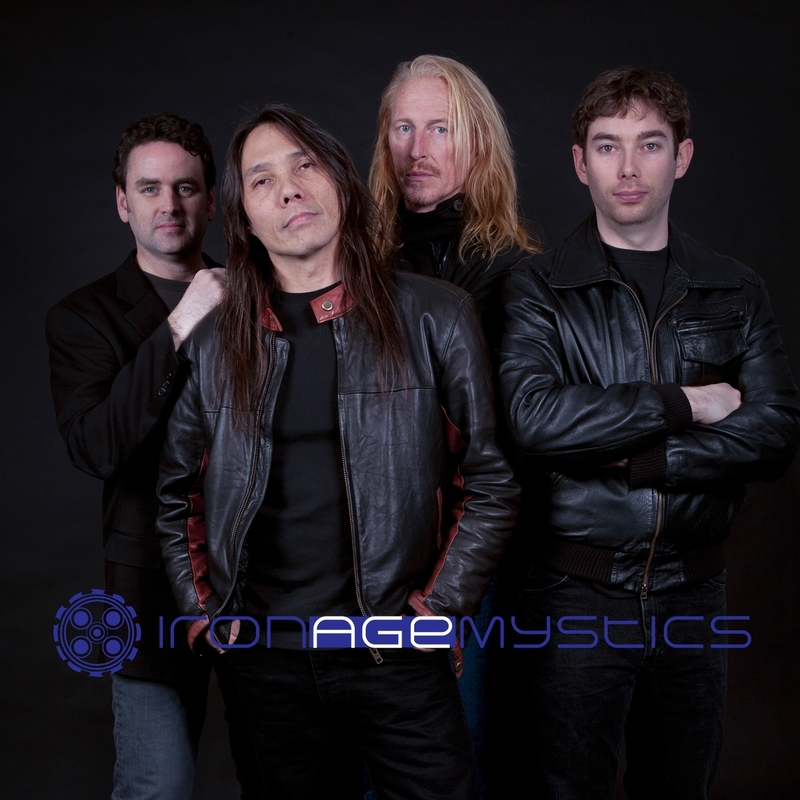 “Snake Charmer” features a bottomless bass line underscoring exotic guitar riffs full of mystical flow. Deep, rounded drum tones imbue the tune with harsh-textured throbs. The visceral quality of this track is almost bloody, suppurating with nuances of uneasy tension. 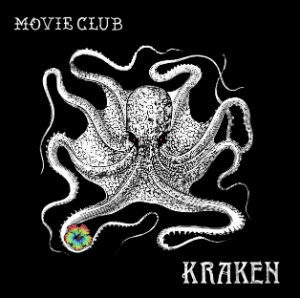 With Kraken, Movie Club delivers raw, powerful tones, turbulent emotions, and sonic flamboyance held under careful control.